Know your enemy. Know your strength. There may be a spiritual war raging around you, but courage comes when you discover the authority and strength you’ve been given. This self-paced online course offers foundational teaching that will empower you to recognize and effectively overcome the strategies of the enemy. 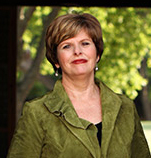 For over 30 years, Cindy Jacobs has pioneered this teaching around the world, paving the way for believers to be equipped and empowered for the battles they face. Sign up today, and prepare for your eyes to be opened as you step into a new level of understanding and boldness. 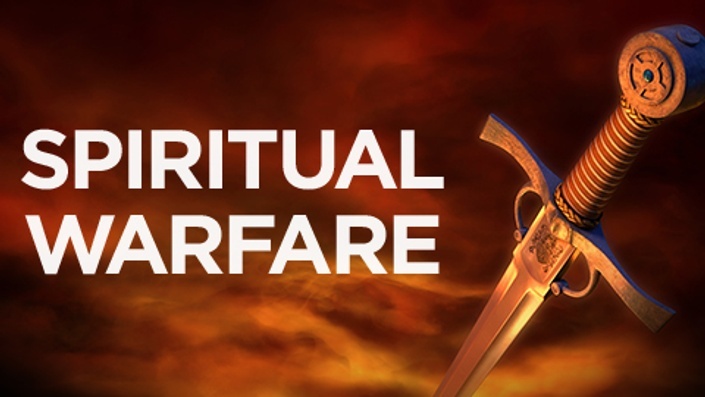 This is the original Spiritual Warfare series on DVD from Cindy Jacobs.